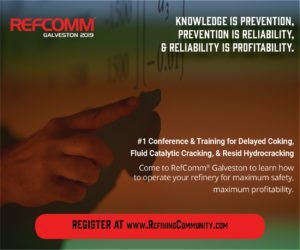 Austin, TX – Today, Drillinginfo, the leading energy SaaS and data analytics company, released its latest FundamentalEdge series report, OPEC, Flaring, Offshore Drilling and More, which addresses some of the hottest and most widely debated topics in oil, natural gas, and natural gas liquids (NGLs). Due to the nature of these important topics, Drillinginfo is making their full report and analysis of key market dynamics currently impacting the energy market available to the press for download. Crude oil prices have climbed on a balanced supply & demand reality coupled with geopolitical tensions, continued Venezuelan production declines, the reinstatement of Iranian sanctions, & periodic supply outages. Prices were initially driven up by speculators, but this segment has played a lesser and lesser role in recent months as the long positions have retreated. OPEC has decided, after a long period of overcompliance, that they will normalize production to quota levels. Gas flaring is part of the exploration, production and processing process of crude oil, gas and NGLs from shale plays. In North Dakota, the flared volumes became so large that regulatory agencies had to intervene. Regulations of gas flaring incentivized the addition of infrastructure, mainly processing plants, in order to move gas to markets. In Texas and specifically in the Permian Basin, production is growing faster than processing and pipeline takeaway capacity. 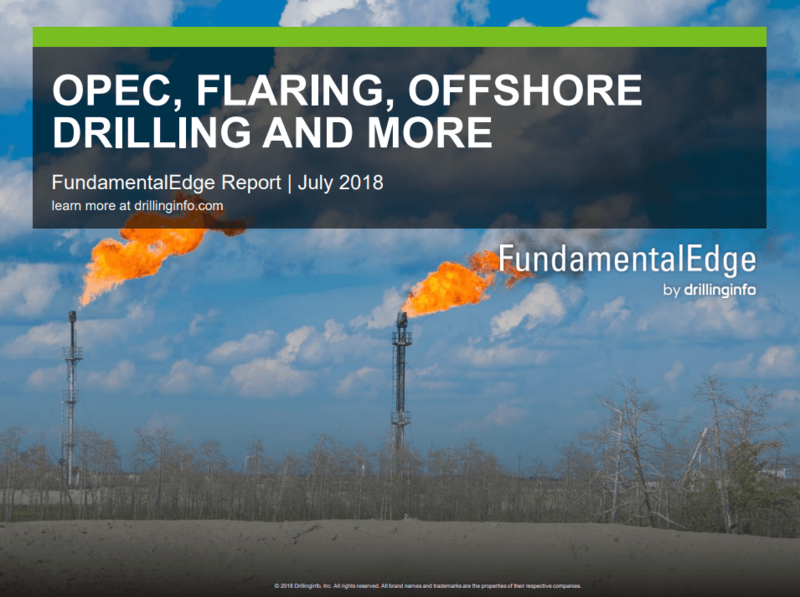 Flaring is at record highs with 1Q018 volumes four times higher than levels seen before 2010. Since the US shale era started, offshore drilling has seen its contribution to total US production reduced significantly. However, earlier this year, President Trump proposed a plan to open up nearly all US offshore areas for drilling. Major offshore producers are expecting a rebound in activity. Offshore projects have long lead times and are very capital intensive. They must compete with quicker turnaround onshore unconventional projects.